At E3 this week RaptorFire has been showcasing their new Cronus Adapter, which has been designed to allow players to use either an Xbox 360 on a PS3 or vice-versa. 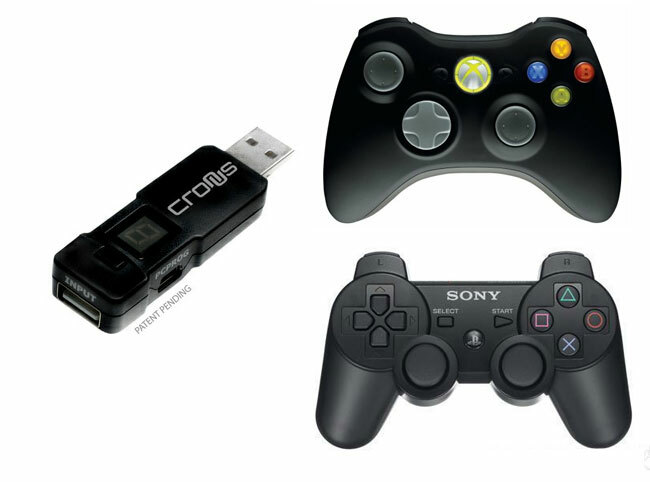 The USB Cronus controller adapter is compatible with Playstation 3, Xbox 360, and the Wii, and can be configured using a standard Windows-based PC. With nine customisable slots, the Cronus controller can be loaded with your personal configurations for certain games. With downloadable programmable mods also available to add even more functionality to the controller. Without the need to install separate modification chips. Unfortunately no information on pricing or worldwide availability has been released as yet, but it expected that the Cronus Adapter will launch in a around three months for $50-$60. As more information comes to light we will keep you updated as always.